Loads and loads of home pictures! US SELLERS Are On MH$P Who Won't SHIP Your Models! 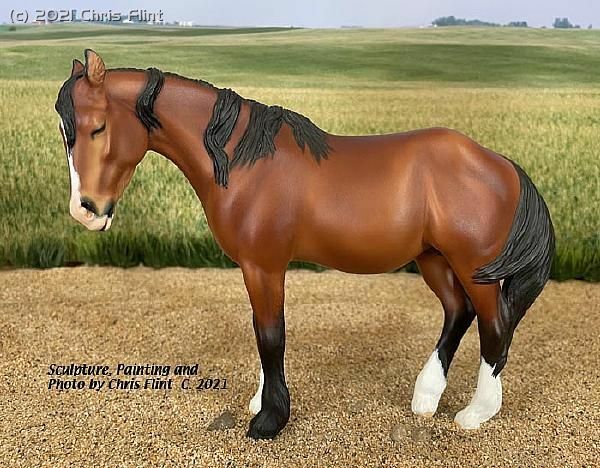 Drastic custom Breyer classic Gretel! !